Let us help you manage your next luncheon or charity golf tournament. 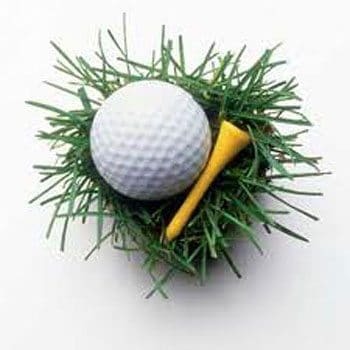 We provide assistance with the registration and check out, mulligan, raffle and other games and profit generators. Pre-scan guest credit cards at check in to create a seamless experience so they make donations, and purchase items during these fast-paced events and increase revenue. Use our text to give technology or utilize one of our auctioneers as your emcee to professionally manage your appeal for donations.